Agile design development is a streamlined, practical, application-oriented method for innovation. It combines structured iterations with short concept and development phases in teams. The client is always an integral part of the design process, helping to bundle internal and external skills. It starts with creating a vision for the product. And this quickly takes on precise forms - in models, visualizations and prototypes. The decisive advantage: improvements can be identified more quickly, making it easier to maintain a sustainable acceleration in product development. This is how products come to life which are fun for the consumer, easy to use, captivate our minds and inspire our hearts. Our Agile design development process is divided into three levels. 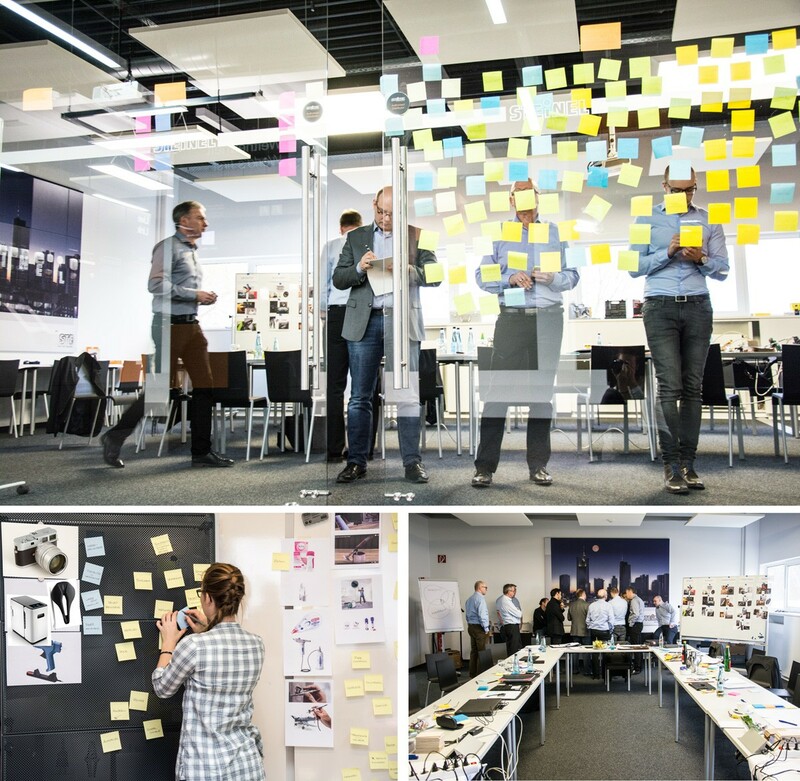 On the first level is the BLUEBOX, a free-thinking space, a session room and a meeting space where we hone in on a design using a variety of DesignThinking elements. Our industrial designers are trained observers who can pinpoint a problem or an end-user‘s needs. They put themselves in the user‘s shoes to take a closer look, continually changing their point of view. ideas and designs take form. You have a vison or you’re in search of new ideas? Contact us! 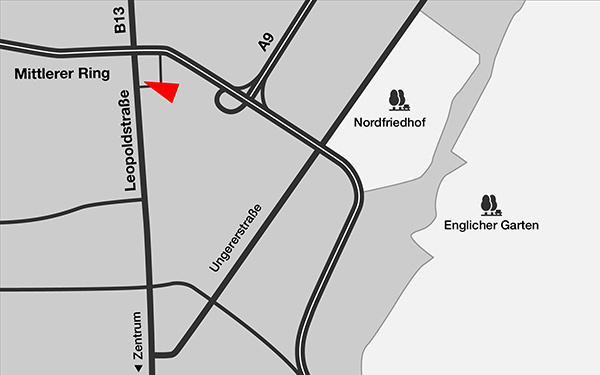 At an exclusive location – the entrance area of the munich fair – the VDID informed the small but choice expert audience of the double exhibition Euromold and Airtec in October 2016. 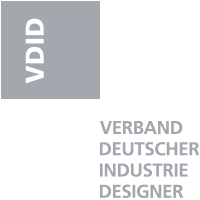 In addition Eckstein Design, Mursch & Knopp and Platodesign were present to provide information about their work and their collaboration with the VDID. 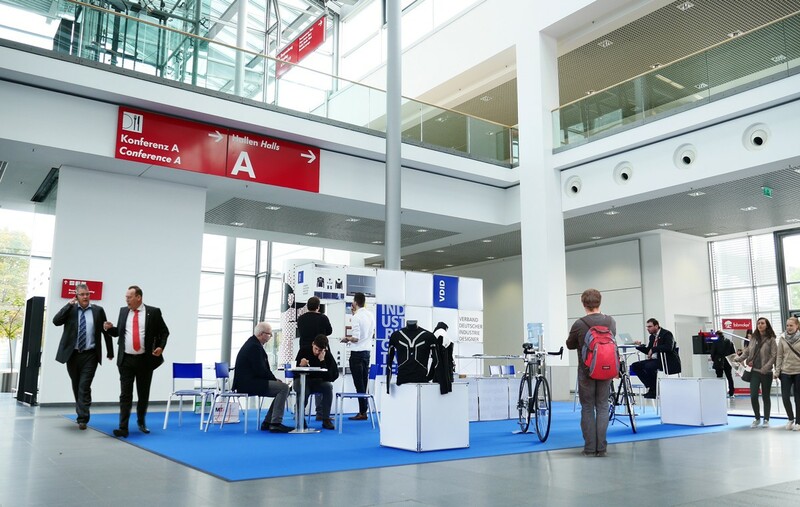 The work of the two bachelor students Thomas Reithmeier (innovative bicycle helmet) and Ferdinand Krämer (emotional and sustainable leather protection plate / mid-string bag), sponsored and exhibited by the VDID, were of great interest. In the course of a reception of the Bavarian state government in the emperor’s residence at the Munich Residenz, discussions were held between business and politics at an evening network event. 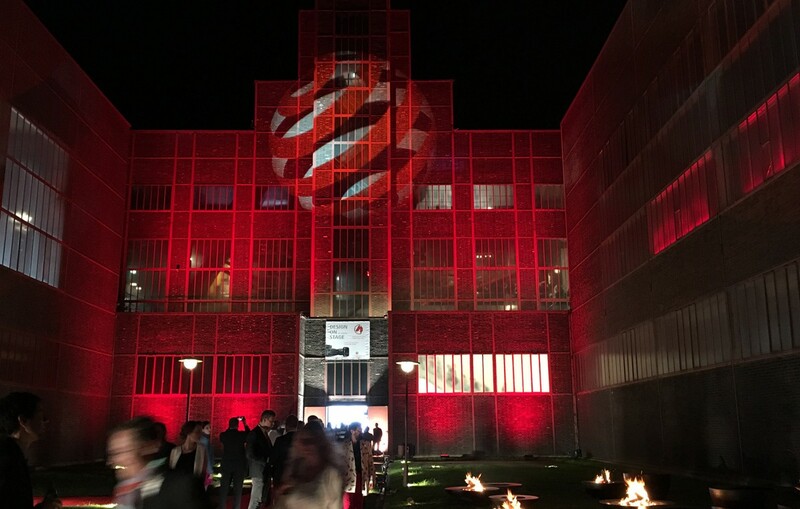 On 4 July 2016, the global design scene came to Essen to celebrate the winners of the Red Dot Award: Product Design. The best products have been chosen and the proud prizewinners have received their trophies at the Aalto Theater in Essen. 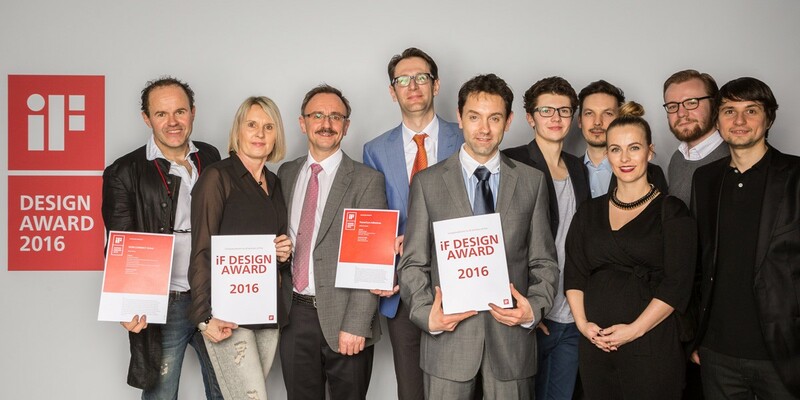 Congratulations to all winners of the Red Dot Award: Product Design 2016! This year the "Blackmagic Industrial Design Team led by Simon Kidd" from Australia was honored as the Red Dot Design Team of the Year 2016. Blackmagic is one of the most influential innovators and producers of creative video technologies. Also this year we can look forward to an award for good design performance. On the one hand, the modern endoscopy instrument for electronic depth measurement "VDWConnect" by the medical device manufacturer VDW from Munich won the coveted price. Furthermore, the PowerCure adhesive system of the Swiss company SIKA was awarded for its design.